Wait… it’s probably exactly what you think. 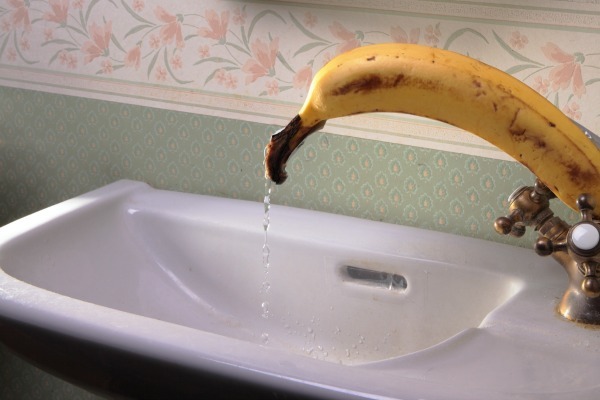 Bananas in bathrooms! Previous articleWhich Eyebrow-less Celeb Are You Based On Your Favorite Breakfast Food? What Was The Best Cafeteria Lunch At School When You Were A Kid?